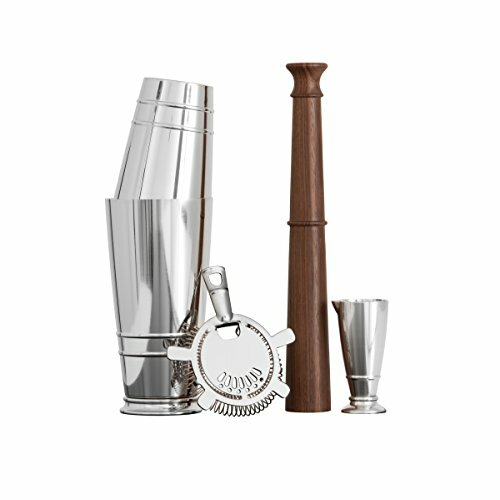 There are plenty of delicious hand-made cocktail ingredients shaken up here in the South, but there are few as complex as cocktail bitters. And there are few South-made cocktail bitters as unique — and delicious — as El Guapo. 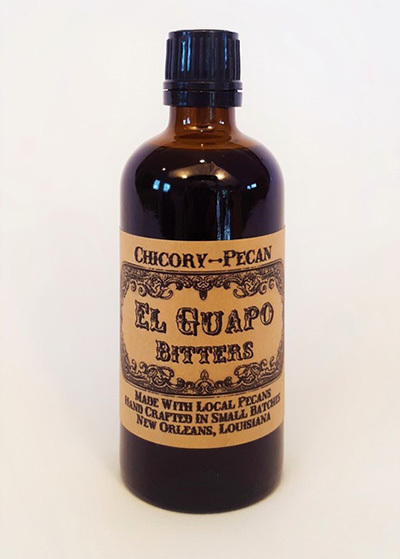 Started as a passion project, El Guapo Bitters has quickly evolved into a successful international spirits brand molded by the indelible flavors of the South. Founder Scot Mattox tells us how it all started in New Orleans. 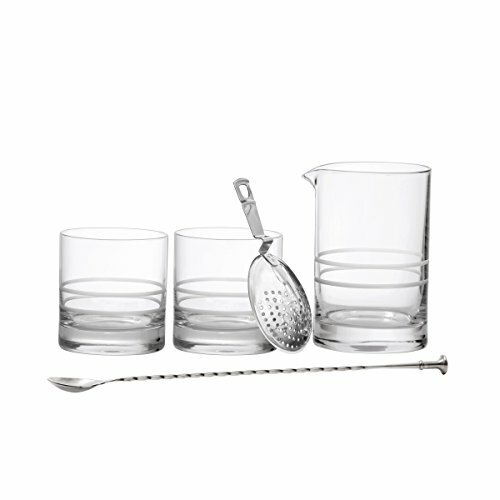 Scot Mattox considers bitters to be the true backbone of a cocktail. “When you think of food, if you don't put salt and pepper or other seasonings, it tastes flat — one-dimensional,” he said. “That's the function bitters serve in a cocktail.” This philosophy speaks to Mattox’s creation of El Guapo Bitters. For Mattox, it began as a project to recreate the original style of bitters used in Manhattan cocktails, right down to the aroma and flavor nuances. While bartending at the heralded but now-shuttered French Quarter restaurant Iris, the Marine Corps veteran began toying around with the idea of making a bespoke line of bitters. 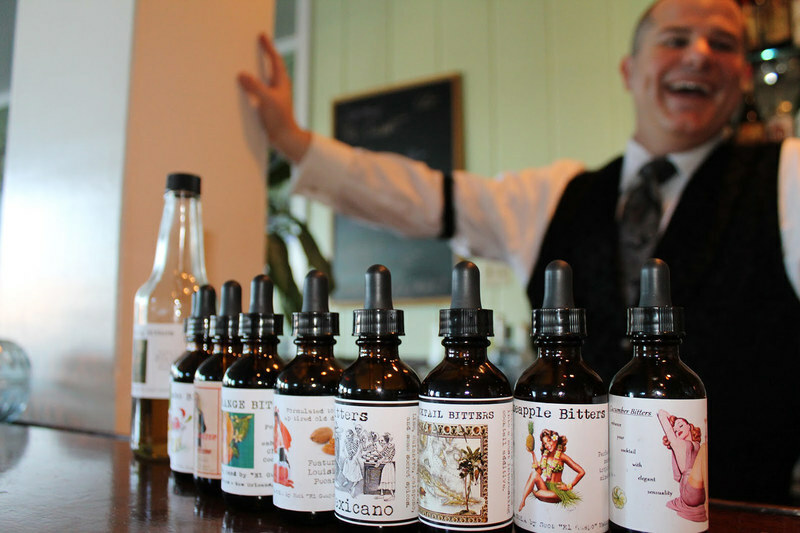 Through many years of trial and error trying to perfect a Manhattan bitters recipe, he began developing other unique tinctures, pushing for exceptional flavors that would properly represent the culture, food and aura of New Orleans. Other local bartenders soon took notice of Mattox’s meticulously crafted cocktails. 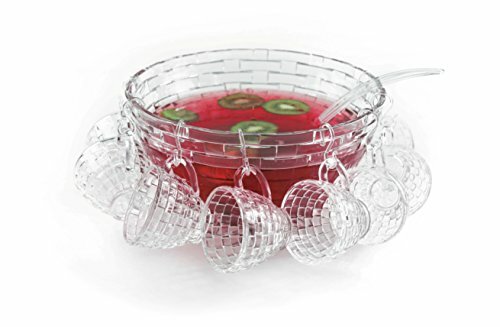 Upon learning they were augmented by his own bitters and syrups, they began urging him to create more. Demand for his original bitters and syrups within the local bartending community and even restaurant patrons grew, culminating with a personal request from Ann Tuennerman, founder of the popular New Orleans event Tales of the Cocktail, that he sell his bitters at the annual beverage festival. El Guapo, which means “the handsome” in Spanish — the moniker Mattox picked up during his military service with the Marines, was officially born in 2013. Since then, the bitters brand has been very successful both at home and internationally, with distribution in specialty shops throughout New Orleans at select Whole Foods locations, to as far as Australia and New Zealand. Mattox said he remains inspired by New Orleans and keeps quality top of mind. Approaching bitter and syrup development with the mentality of a chef, he relies heavily on the surrounding area for local fruits, herbs, spices and vegetables to extract their unadulterated flavor profiles. “Creation of new flavors is an intensive process that takes time to get things just right,” Mattox said. “We only use whole ingredients. No extracts, no essential oils and no artificial flavorings are added to any of our products. Our primary source is Hollygrove Market and Farm, and in addition to what they grow they source from local farms with 150 miles of New Orleans." This affinity for locality is evident in the laser-focused offerings, which are unmistakably New Orleanian but also have vast appeal. It shows in standouts like the aromatic Chicory-Pecan bitters, which is made from Louisiana pecans, roasted chicory and coffee, and is a delicious way to amp up an Old Fashioned or tiki cocktail. There are also bitters in Gumbo and Crawfish Boil flavors, both inspired by one of Mattox’s favorite seafood stops in Gretna, Louisiana. As you can imagine, their flavorful Cajun kick adds a nice bit of spicy zest to a savory Bloody Mary. Such unusual flavors of El Guapo Bitters, ranging from sweet and floral to spicy and herbal, lend something special to a variety of cocktails and dishes. Mattox promotes their usage in recipes in everything from sauces and pies to seafood and stews. While the future looks bright, with increased expansion into further markets around the globe, the idea of new products offerings is always on Mattox’s mind, though he’s keeping such info to himself for the time being. And though he admitted jumping headfirst, full-time into a spirits brand wasn’t easy, he insisted on making charitable giving to men and women in the Armed Forces part of his business plan since the beginning, donating ten percent of El Guapo Bitters’ annual profits to the Wounded Warrior Project and the Semper Fi Fund. Mix it all together it's clear that the function of El Guapo Bitters goes beyond cocktails, serving a community further than New Orleans and never forgetting its original purpose or flavor. Chris Watkins is an Atlanta-based freelance writer and photographer. His work has appeared in the Jezebel Magazine, The Atlantan, Men's Book Atlanta, WHERE Atlanta, Thrillist, and Tales of the Cocktail. Chris has an affinity for bourbon, photography and baking, and is totally comfortable wearing the "Princess" filter with his wife and daughter on Instagram.